Home | MoM answers | Best value for money cruises with 4 kids? I haven’t been on one myself but I’ve heard Carnival is good. Glad I came across this as I am wanting to do the same thing. For 4 kids and 2 adults. Sounds as though Carnival cruises comes highly recommended but I don’t like the fact a room only fits 4 people. If we go as a family I would want us all to be in the same room. Apparently, if you’re pretty flexible you can ask the travel agents to book you on a last minute cruise. You get discounted tickets because the ship is about to sail and they haven’t filled up the cabins. It just means you have to be prepared to go last minute and be flexible on the destinations. 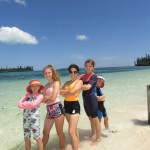 We’ve cruised with a couple of different cruise lines and I’d recommend Carnival cruises for families. Lots for children to do and value for money. 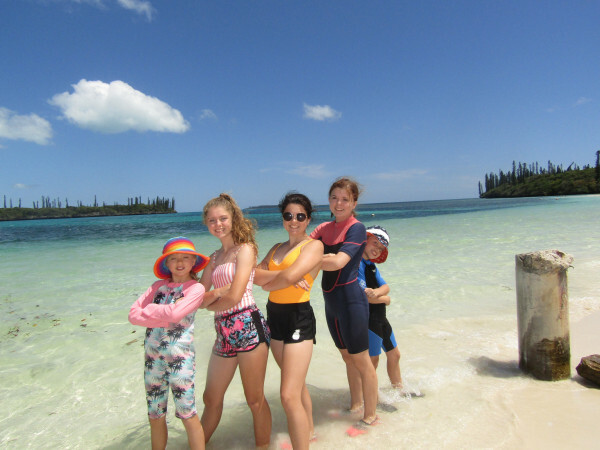 I took 5 children aged 17,16,14,10 & 8 on Carnival Spirit in December and they loved it. All ages were able to attend kids club which they absolutely loved. You would need to book 2 rooms as 4 is the maximum on Carnival and someone over 18 needs to be in each room. Our cabins, one was a balcony and one interior cost roughly 7,000. I took 1500 spending money for our stops at the Islands, the girls had their hair braided at one Island and we bought a few souvenirs. At another Island, we did a glass bottom boat tour and at another visited the Aquarium. We didn’t pay to go snorkeling at any of the Islands we just did it offshore and the kids loved it. The one thing you need to be careful of is the amount of money you could spend buying the photos that are taken of you, easy to spend upwards of 500. We all loved it and all are very keen to do another one. Looking up on line family cruise deal sites and pages on social media may be helpful?